Looking for a great gift to give your wedding guests? Wedding favours come in all shapes and sizes, and you can give away pretty much anything you want as a wedding favour. As your guests leave your Melbourne wedding venue after an awesome ceremony, why not give them edible favours as a treat to take home? Cupcake basket — Who doesn’t love cupcakes? Your guests may be full from the wedding dinner, but they’ll definitely be in the mood for cupcakes in the morning. You can prepare a little gift basket with three or four mini cupcakes to give to your guests. 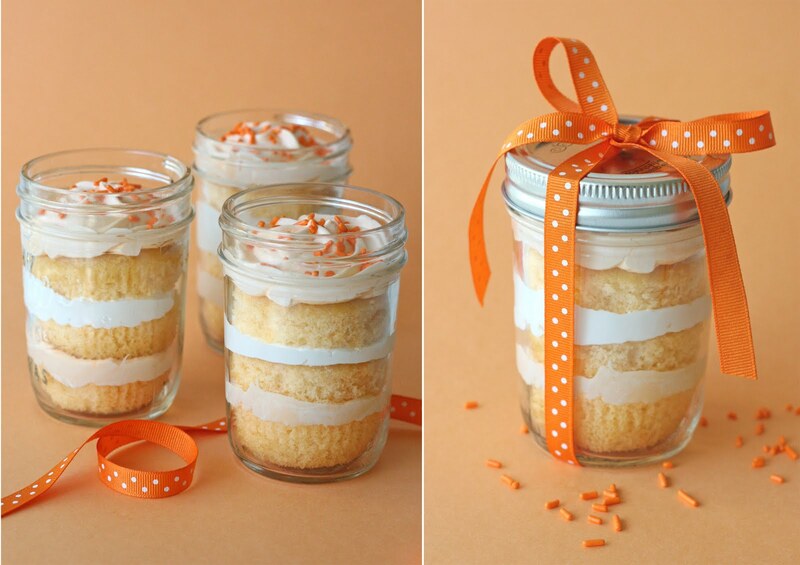 You can even look into cupcakes in a jar–a modern, trendy gift that your guests will love! Cookies — Another little sweet treat, cookies make for an excellent wedding present to your guests. You can have cookies baked by the cake maker, or order them from your favourite bakery. Use elaborate icing to write your initials and the date of your wedding on the cookies, and give a small plate or bag of them to your guests as they depart. 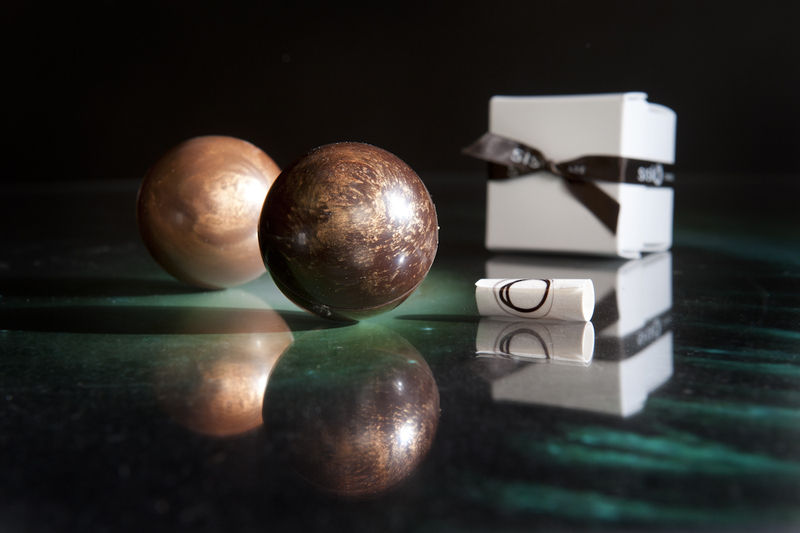 Chocolates — Chocolate is the universal gift that everyone appreciates, and you can give your guests the gift of chocolate to help them remember your big day. Have chocolate squares engraved with letters like Scrabble tiles, and your guests can play with the tiles until they figure out the message that you want to write with the chocolates. It’s half fun game and half delicious treat! Organic Jams — Few people will ever say no to a jar of organic homemade jam, especially if the jar is decorative and elegant. You can make your own delicious jam with organic fruits and berries, and it will make a simple treat that your guests can enjoy for weeks to come. 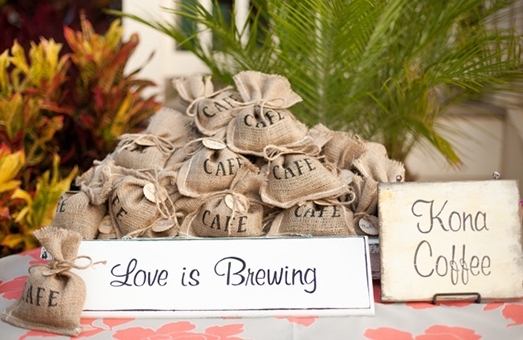 Coffee — Coffee is definitely a gift that keeps on giving, and it’s one that you should consider as an edible wedding favour. You don’t need to give large packages of coffee, but make sure that it is high quality coffee beans in the package. Visit local coffee shops to find a custom gourmet blend that you know your guests will love. Whoopie Pies — These delicious little treats make for a unique wedding favour. The combination of soft cookie and creamy filling is very tasty, and they’re cute, decorative little gifts you can give to your guests. You can give away just two or three in each wedding favour and it will be a delightful gift your guests will love. These edible wedding favours can be the perfect treats to give your guests as they depart your wedding, and thankfully they’re fairly inexpensive. Need help planning your big day? Red Scooter is a team of wedding planning geniuses who stand ready to walk you through the long, complex process of planning every detail of your wedding. With our help, your wedding dreams can come true!